Let me Personalize One of these Adorable lamb twins invitations for your upcoming baby shower! 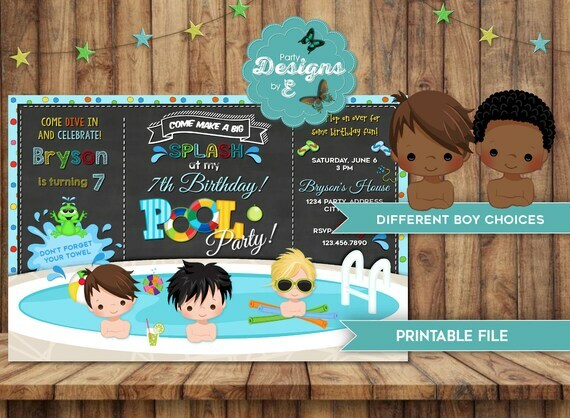 for either Boy or Girl, This invite will be customized with your Party details. This Womens Birthday invitation has assorted succulents and Cactus Flowers in a variety of colors of pink, green, and blue on a light blue water color background. Can be customized for any age. This custom invitation with a chalk board background or a wood background and a rustic fishing scene is perfect for a Fathers or Husbands special birthday, 40th, 50th, 60th etc. Baby it’s Cold outside Baby Shower Invitation! Perfect for any Winter or Christmas Themed Baby Shower.